The unholy sword was sealed by the destined one, but a mysterious individual revives the azure knight, Nightmare. 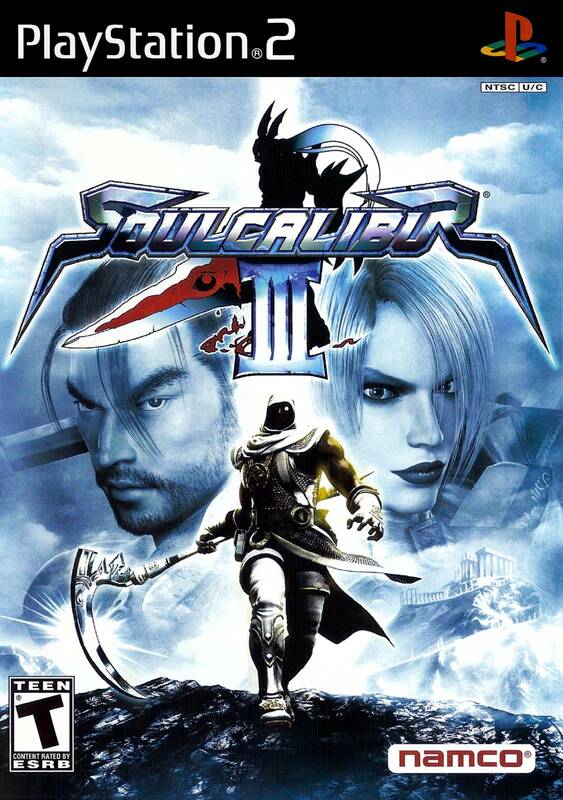 The legendary battle of Soul Calibur and Soul Edge moves to the next phase. 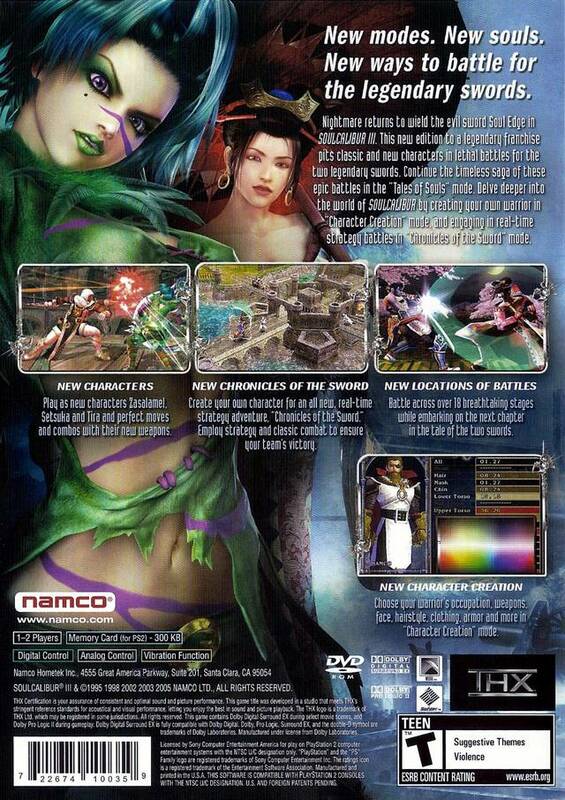 Players can guide the fate of their favorite character in the narrative Tales of Souls mode, play head-to-head with a friend in VS Standard mode, create their own custom fighters in Character Creation mode and battle as these custom fighters in a real-time simulation in Chronicles of the Sword mode. With an additional three new characters to the existing family of classic warriors, there is a collection of more than 25 playable characters, each with their own unique fighting style. i had never played this game up until i got it and was completely overwhelmed by the amount of content it had compared to SC2! thank you so much, i have made so many attempts to get this game but everywhere else i looked it was always too expensive...couldn't find one over $40. Sooooo happy I found a website that had this game! 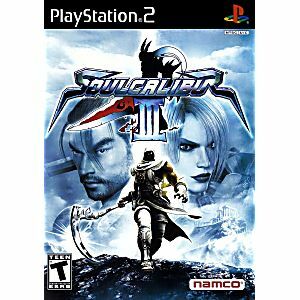 My first copy from them didn't work but they sent me a replacement and it works great :) soul calibur 3 is a must have if you like fighting games! great game, excellent condition. Love it.